Kertiii: Come on skinny love what happened here. The heart cutout detail is so darling! wow, love it! great outfit! Thos gloves are super quirky!! Very nice detailing with the heart. Wow, i love your cardi. if you wouldn't mind, could you give me some feed back and tips on how to get started and followers on my blog that'd be great. the shoes are so lovely! oh how i love your sweater and cute gloves!! Love the song and the look! Everything is so perfectly coordinated. This is so cute! I love the cardigan and omg the gloves <3 So beautiful!!! And also I love your clothes' colors! Adorable! But there's still one question: Could you possibly make a tutorial about how you edit your pictures ? This would be absolutely great! Or did you know any tutorial where I can 'see' it? Could you do a video post? I am your Russian fan. Just stumbled upon your blog and wanted to say hello! That sweater is fantastic! woow, beautiful outfit! I love your blog! 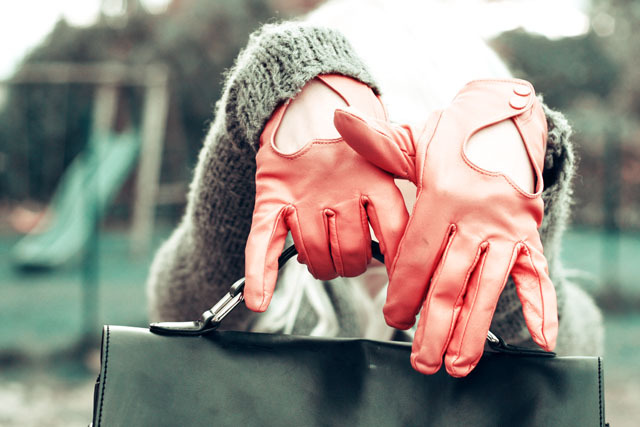 It is a very lovely glove! Schau doch mal auf meinen..
wow great outfit!!! I love your blog i follow you now! Hello there sweetie! I just found you blog! Congrats, I love it! You have great style! Would you like to check on my blog and why not follow each-other? Follow me if you like, let me know by comment and I'll follow you right away! You can visit my cooking blog and support me there 2 if you like, but I can't follow you twice because I have both blogs with same add! estilo para dar e vender. 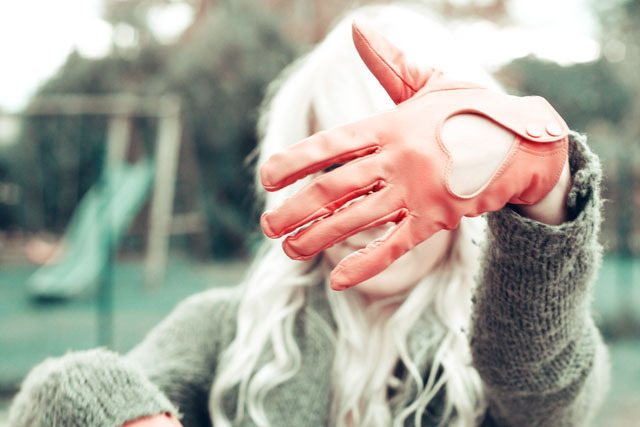 I loved your gloves, so amazing! i love your blog ! its very nice ! you're amazing! i'm waiting to something new <3 xoxo. 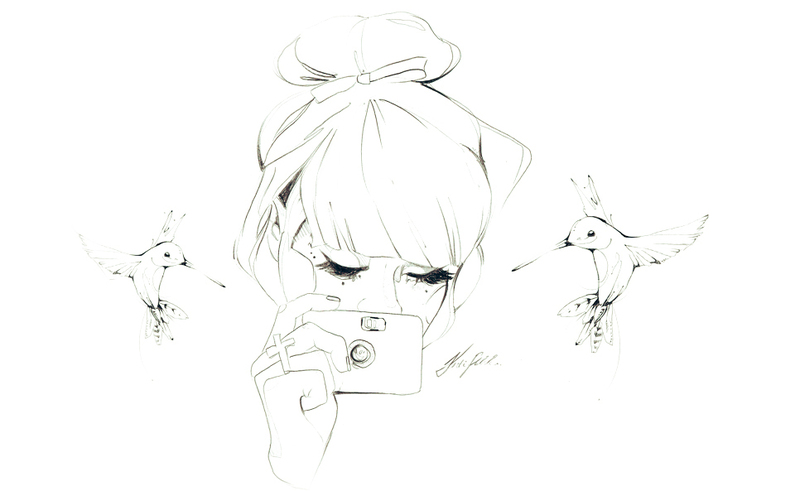 Today view all post of your blog, you`re beautifull, love your style and draws. Kisses from Venezuela, south america. your style is so cool! I love your header. She look very nice and much gorgeous. I like it!